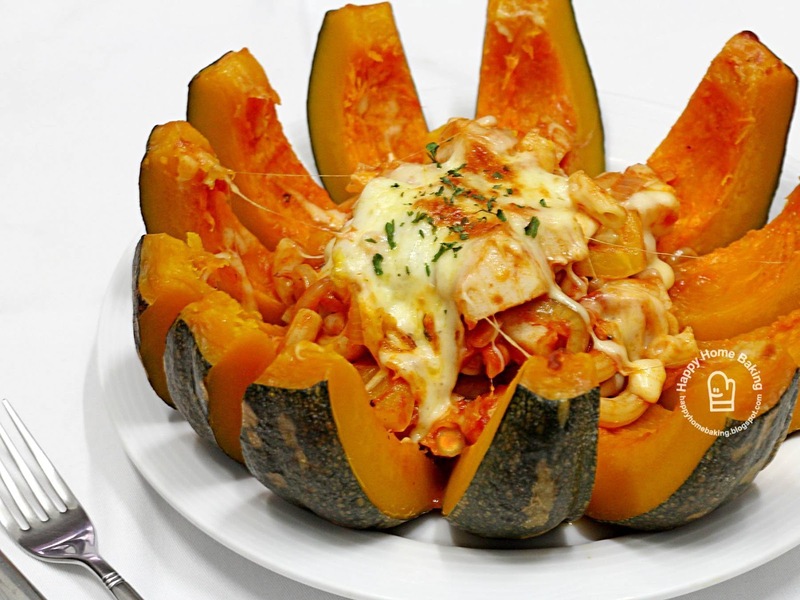 I learned this 'Seafood stew in a pumpkin' dish from a Korean cooking show recently. 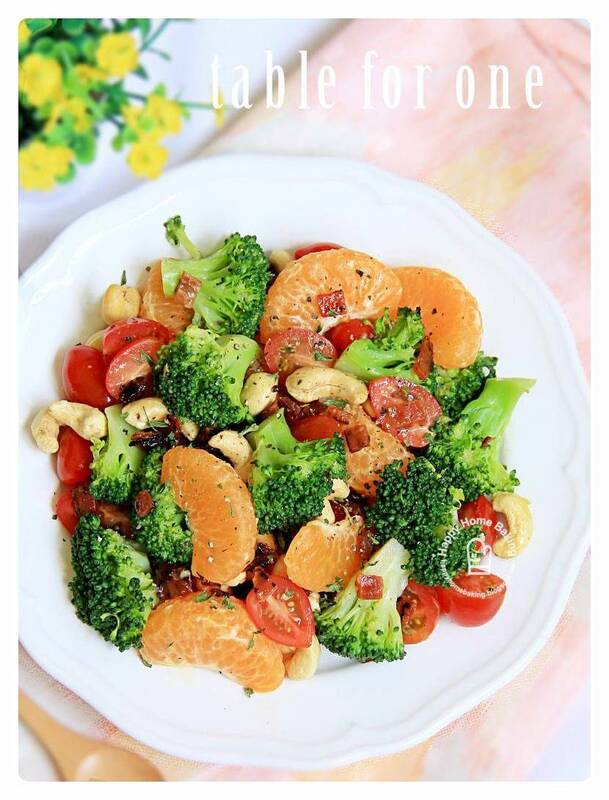 It is like serving seafood stew in a steamed pumpkin instead of a serving plate. 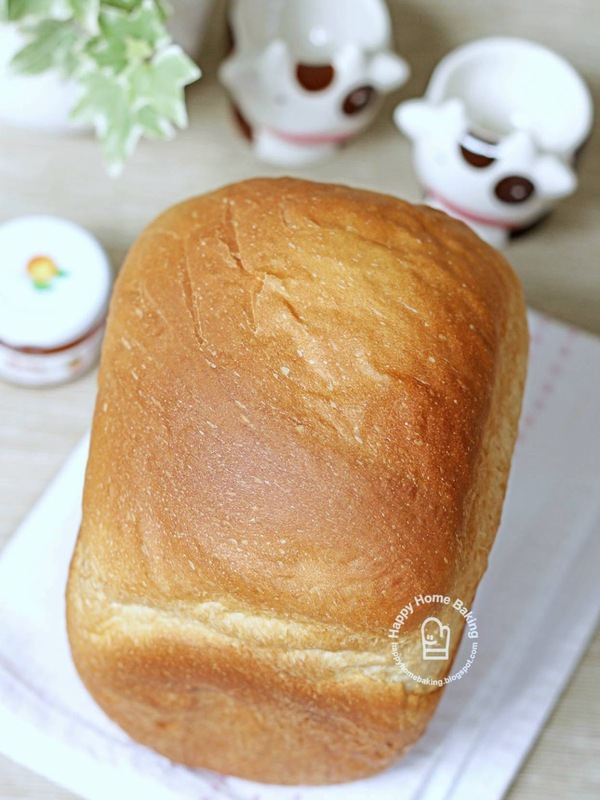 Ever since I received a preloved Zojirushi bread machine, I have been baking homemade bread regularly. The bread machine is very compact and as it doesn't take up too much space I have left it permanently at the corner of the kitchen counter. With it so visibly in sight, I am constantly reminded to bake a loaf of bread every other day. 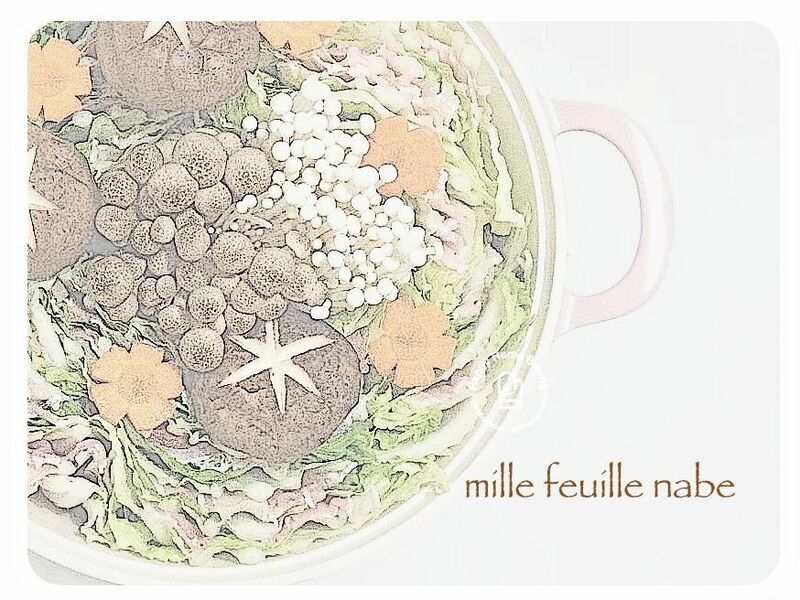 This is my first attempt at Mille Feuille Nabe, a Japanese hot pot that is made with layers of Chinese cabbage and pork belly slices. Before I could even bake a batch of pineapple tarts, the Chinese lunar new year is already over! 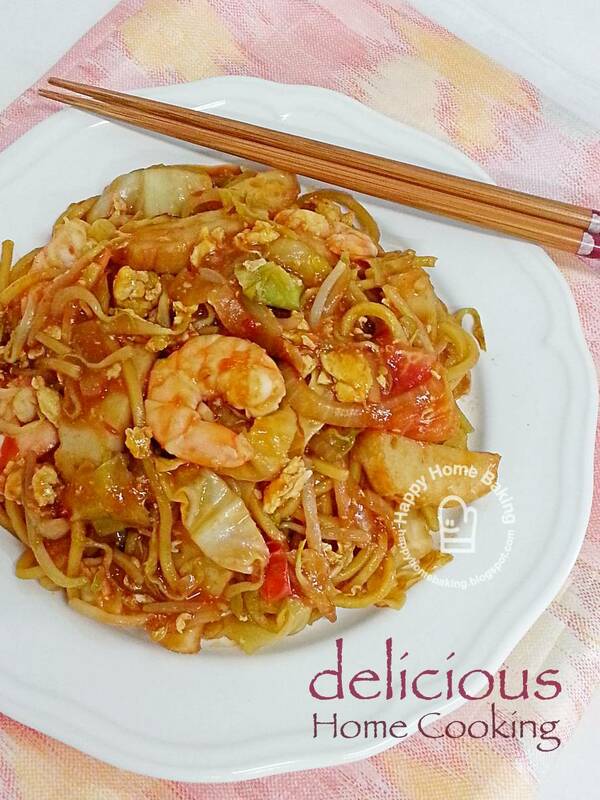 This year, I was terribly late in preparing for the Chinese new year. I couldn't even complete my spring cleaning chores. Nevertheless, we didn't miss any of the family gatherings and feasting and were never short of any new year goodies.